The latest masterpiece from OPPO, a smart phone that combines art and technology in the production process can now be enjoyed by you. Smartphone named Oppo R5 claimed of the slimmest cell phone designs in the world because it has a thickness of 5 millimeters. Not only that Oppo R5 phones equipped with Octa Core processor ARM Cortex-A53 and 2gb RAM that is capable of running games with high quality. If the terms of this mobile phone screen equipped with 16.7M Color TFT, 5.2-inch FHD 1080x1920. 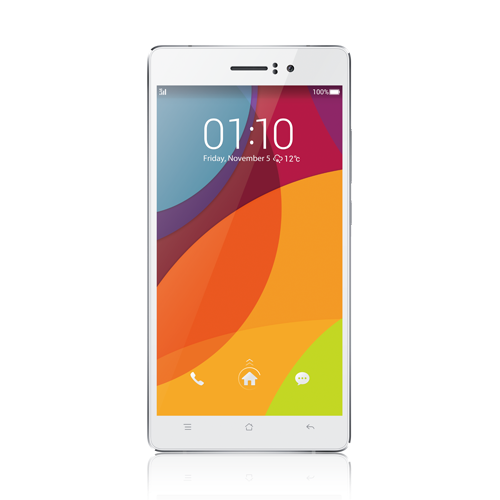 For more details on the specifications of smartphone's Oppo R5, see below. Similarly Specifications Oppo R5, hopefully this information can be useful for you all.